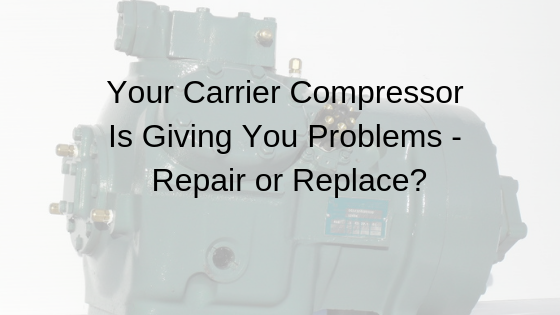 Your Carrier Compressor Is Giving You Problems - Repair or Replace? When your Carrier compressor starts acting up, you are ultimately faced with the decision to repair or replace. 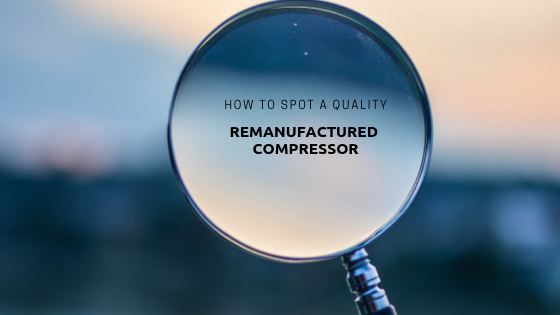 Deciding how to spend your money is a big deal, and the toughest question is assessing the value of repairing your compressor against the long-term benefit of replacing it altogether. 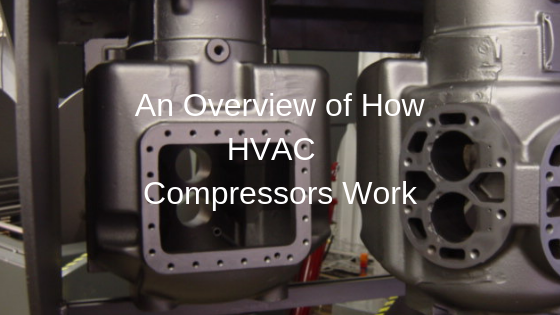 HVAC compressor failure can be detrimental to your business. Here are a few tips to help you get a better idea of which method will serve your needs when it comes to compressor repair. If you live in a place known for dramatic thunderstorms, you have good reason to be worried about a lightning strike. Lightning can cause serious damage to your commercial HVAC compressor and your entire building. 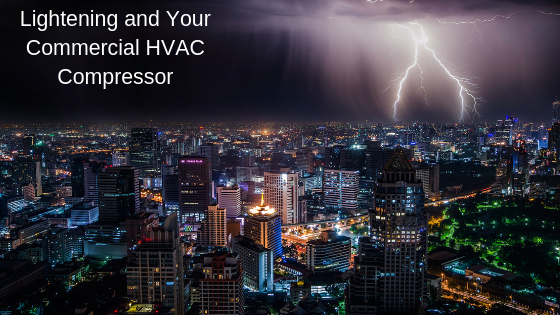 Here's what you really need to know about lightning and how it can affect your HVAC compressor. 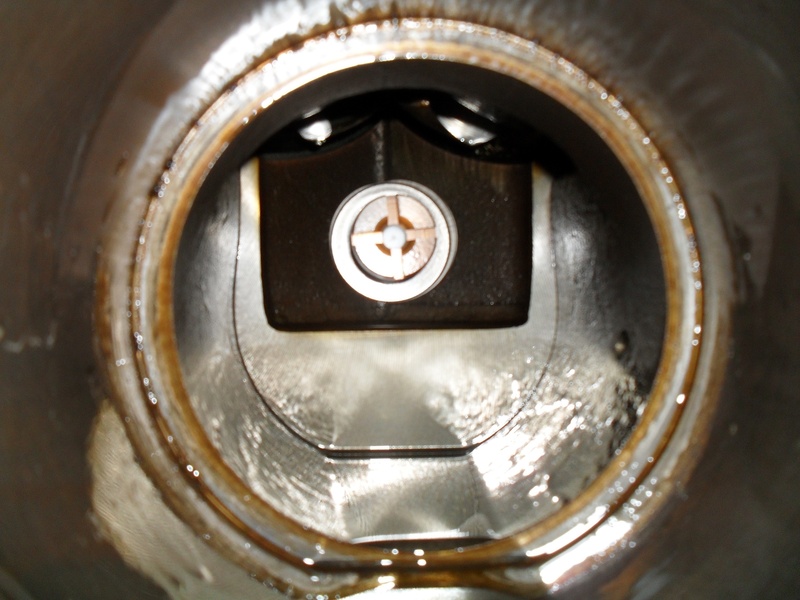 There is nothing more frustrating than having to purchase a brand new or remanufactured compressor. After all, compressors never fail at a convenient time. However, as you rush around to find a replacement, it is extremely important that you do your homework well so you don't end up with a counterfeit piece of machinery. 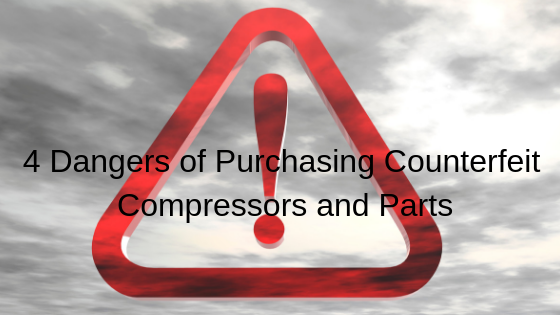 Counterfeit compressors and parts can pose some real dangers to your business, so buyer beware! Your commercial A/C compressors are tasked with the important job of converting low-pressure refrigerant to high-pressure refrigerant within your closed HVAC systems. It is this exchange of pressures and temperatures that allows the refrigerant to take the heat out of your indoor air and move it outside. 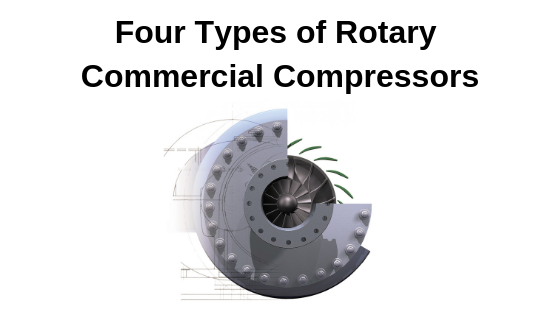 This process occurs over several stages, but the compressor is central to these efforts. Danfoss is one of the most trusted names in the commercial compressor business. If you are in need of a new commercial compressor, there are many reasons you might choose to go with a Danfoss. 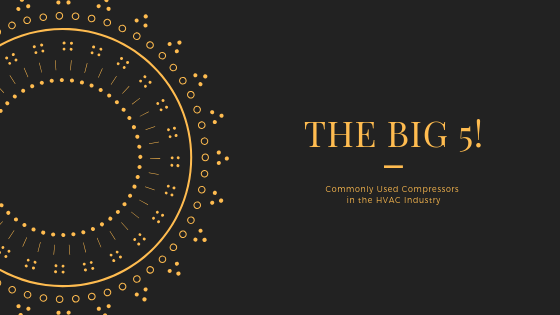 Aside from their longevity and positive reputation among HVAC contractors and technicians, they also offer some other great benefits that you won't want to miss out on as you make this investment into the future of your HVAC system. 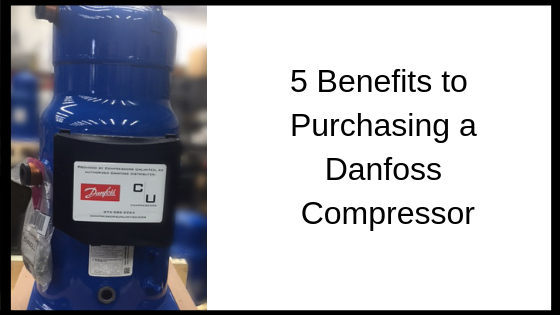 Let's explore the benefits of buying a remanufactured compressor by Danfoss. Early in 2018, the Department of Energy instituted new rules for energy regulations and efficiency across the nation. While some of the rules affect homeowners, it is commercial HVAC customers that will really feel the impact. 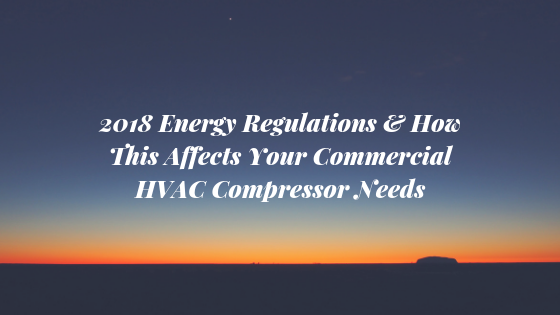 With the announcement of new Integrated Energy Efficiency Ratio (IEER) ratings, businesses large and small need to start making some big decisions about their HVAC remanufactured compressor energy efficiency. Read on to learn more about how things are changing and what steps you need to take to be in compliance. 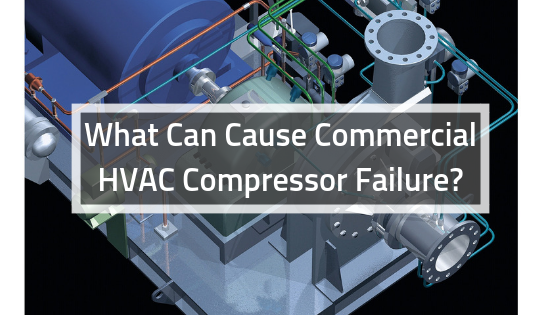 What Can Cause Commercial HVAC Compressor Failure?